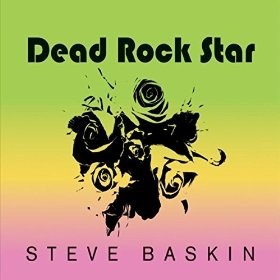 If we’re honest, Steve Baskin pretty much won us over when we read that we’d hear a lot of influences in his music from KISS to Cheap Trick to Johnny Cash to Lyle Lovett. Let alone that it is described as “energetic pop and Americana rock and roll”. A little bit of added interest is also provided by the fact that it is a quasi soundtrack to a film script that he’s working on. The album begins on a real bright note with “Kissed Me Forever” which has some almost glammy chops before we hit a real pop/rock gem. Along with “Single Thing About You (Chinchilla)” it’s a great statement of intent. The second of these is a great classic power pop tune with a feel almost like The Knack or The Cars. Given Steve hails from Atlanta and the style of his music, it would really be amiss not to mention the great Butch Walker. It may not be a fair comparison but certainly the opening guitar on “I’m A Down” is certainly reminiscent of Mr Walker. The song has a more mature pop sound to it. Songs such as this and the crunching pop of the title track, “Dead Rock Star”, would certainly not be out of place on one of Butch’s albums. The album has a neat balance between the purely fun rock songs and a more polished adult pop sound. The latter of these is clearly shown by “Precious” and, big hit in the making, “Nobody Died Today”. Whilst in total contrast, the hoe down of “If I Died Today (I’d Still Be Young)” is just throwaway fun. One of the highlights of the album is the brilliant “Wasted All These Years” which is a great commercial, pop/rock number with a bit of a country feel thrown in for good measure. This is all before we return to the classic power pop feel of “She’s Always Right”. 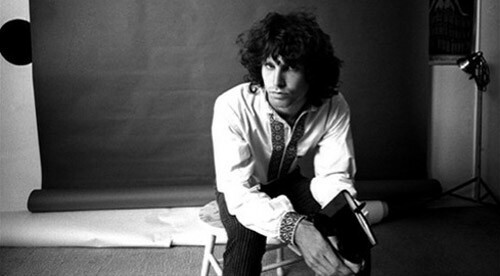 The final track, “I Call Your number”, is a real curve ball with an almost jazz feel to it. It’s real odd ball end to the album and we can only hope that the lyrics are not auto biographical!! This album is really strong from the start until the end. Whilst essentially a pop/rock album, there is enough diversity to keep you interested all the way through. The likelihood is that you will see quite a few of the upbeat, poppy numbers being added to your favourites list so they can accompany a day in the sunshine. It will appeal hugely to those who like the more rocking side of the power pop genre.